A luxury interior designer is necessary when coming up with a new home design. 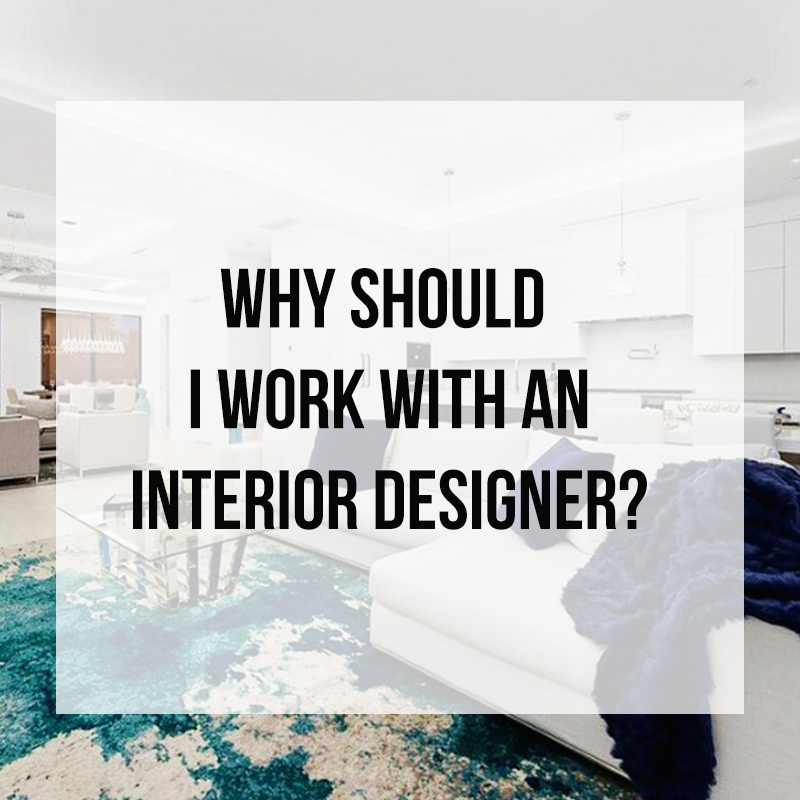 Interior design is an art and requires a lot of time, effort, and expertise for success. Having a luxury interior designer on your side means that you will be saving time and money. We are experts at the design process and know the steps to a successful finished project. At Zelman Style Interiors (ZLMN) this means working with the client to find their ideal style. We like to know our clients on a personal level so that we can custom design a space for their unique lifestyle. Once we know this information, we go to work, finding the details to build your luxury interior design. Not only do we know all of the latest trends and styles, but also we pride ourselves on creating timeless designs. We are masters at putting together a space and making sure that every detail aligns with one another. Luxury Interior Design is both a science and an art, to get everything to flow together while still creating a timeless design can be more difficult then you think. Professional luxury interior designers have relationships with various vendors and contractors to create a more holistic design experience. We work with a variety of industries to get all the necessary materials into your design. With us being the liaison to all the moving parts, all our clients have to do is sit back and relax. Many times, those who choose not to hire an interior designer will later regret it. They purchase a variety of materials they like, but when they are all put together their space just looks messy. Interior designers are adept at unifying the space. ZLMN also offers 3D digital renderings of the designs we create. This way, you will be able to see the coherence of our design before we even begin to construct it. If you are ready to hire a luxury interior designer or would like more information, visit zelmanstyle.com. Older PostSpring Fever- is it time for a new Interior Design Look? Newer PostWhat Types Of Interior Design Services Does ZLMN Offer?